We all know what a pineapple is and most of us will have a can of pineapple in juice or syrup somewhere in our pantry, but very few of us actually know of the health benefits this delicious tropical fruit offers. Pineapples are rich in vitamins, enzymes and antioxidants, all of which help boost the immune system, build strong bones and aid digestion. Also, despite their sweetness, pineapples are low in calories. Pineapples are members of the bromeliad family. The fruit is actually made of many individual berries that fuse together around a central core. Each pineapple scale is an individual berry. Promote a Healthy Immune System – Pineapple contains all of the recommended daily value of vitamin C. Vitamin C is a crucial ingredient to helping protect our cells from becoming damaged and help prevent against heart disease and joint pain. Eye health – High concentrations of Vitamin C means Pineapples can help reduce the risk of macular degeneration, a disease that affects the eyes as people age. 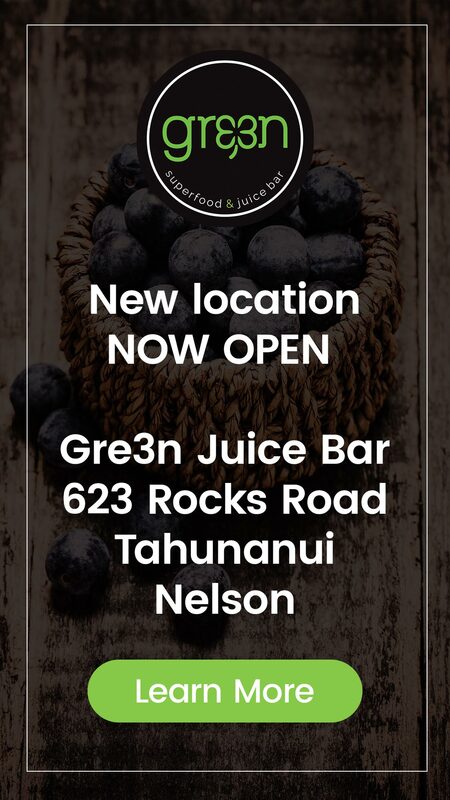 Next time you head to Gre3n why not try our J5 juice to give yourself a great Vitamin C boost. Packed with pineapple, lemon, apple, orange and grapefruit it’s super tasty too.